Forget the brandy and the mince pies, this year we want fruity face masks and marvellous mascara! After comparing Christmas lists and gassing about our favourite beauty picks from the year, we’ve crafted the finest selection of upper echelon beauty for you to enjoy – in the form of a traditional hamper, of course! If you’re into your beauty and ‘foodie’ is your middle name, read on to enjoy a delectable discovery of top-end treats. 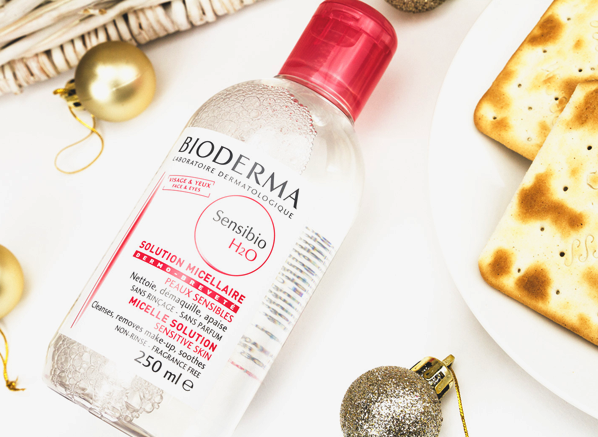 Like the classic partnership of cheese and crackers, this must-have make-up remover will be your skin’s saviour when it comes to speedy makeup removal. A staple in every beauty team member’s skin care ritual, it’s time to invest in your cleanser – you won’t regret it! As awakening as your espresso macchiato with an extra shot, these handy little strips beautify and brighten your complexion whilst revealing a smooth and soft look to your eye area. A complete necessity for looking radiant before and after your Christmas party, we think these handy eye masks deserve pride of place in everyone’s beauty regime. Whipped to perfection, this gorgeous glaze is the perfect way to nourish and condition dehydrated, winter lips. As tasty as the sought-after jar of zest, this sumptuous balm is a concentrated blend of natural ingredients, that’s rich in its texture with a preservative-free formula. 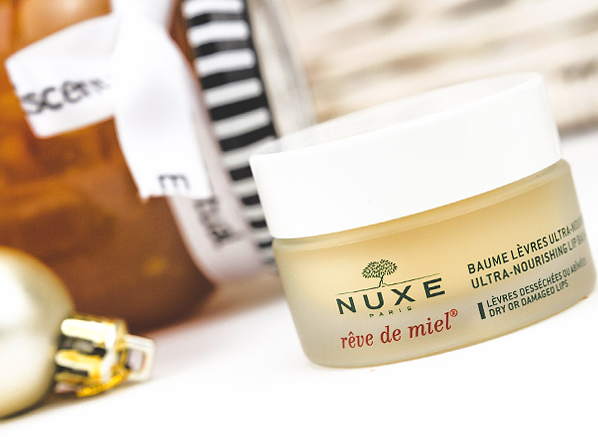 Whether you’re looking to prime, hydrate or condition your lips, look no further than Rêve de Miel from Nuxe. Almost as gorgeous as a fruitful jam carefully spread onto a freshly baked croissant, this elegant scent is bursting with cheer and joy from the get-go! 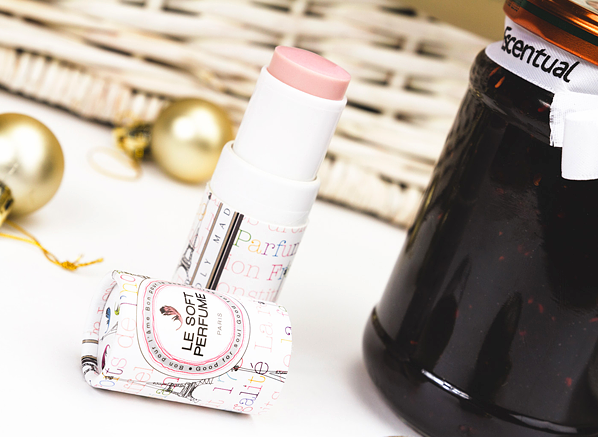 With delicious top notes of vivacious orange and near enough edible red fruits, this solid scent stick allows you to experience the Parisian delights of the French countryside wherever you may travel. The showstopper of the bunch, this magnificent centre piece will ensure all eyes are on you this Christmas day. 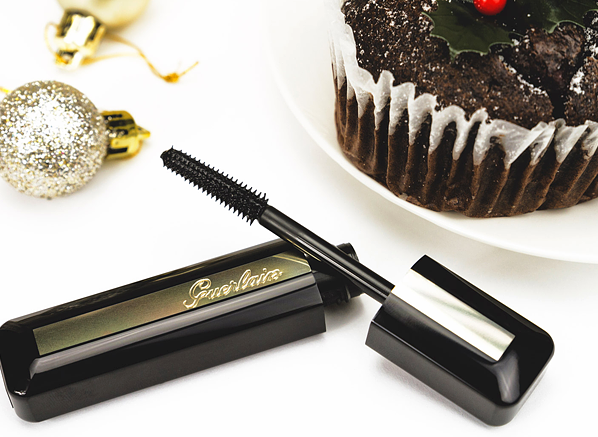 As quick as the magic liquor sets alight your Christmas pud, this lash-lengthening formula instantly ignites your lashes’ natural flare with volume and intensity, from just one simple coat. Winter not only takes its toll on our skin, it can also affect the texture and lustre of our hair too! 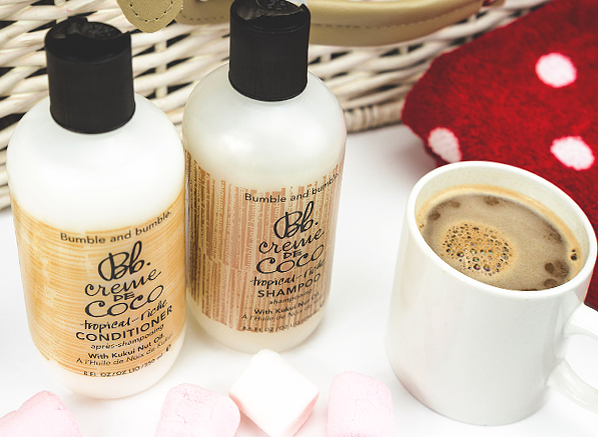 As comforting as a warm cup of cocoa on a crisp Sunday morning, this instant shot of TLC is a must-have for thirsty hair during the colder season. Creamy in its texture, brimming with moisture and nourishment, softening coconut and mallow soothe and condition troublesome tresses with its lavish, smoothing texture. Health is wealth and with the excess mince pies and copious amounts of mulled wine, one must consider the effects these indulgences have on our skin. 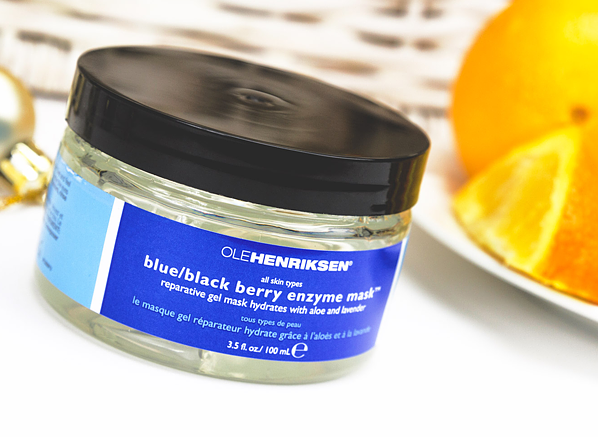 Perfect for even the most sensitive type of skin, this gentle biological exfoliant eats away at dead skin cells with defensive papaya, blue and blackberry power to reveal a fresh faced complexion all year round, yep, that’s January covered! 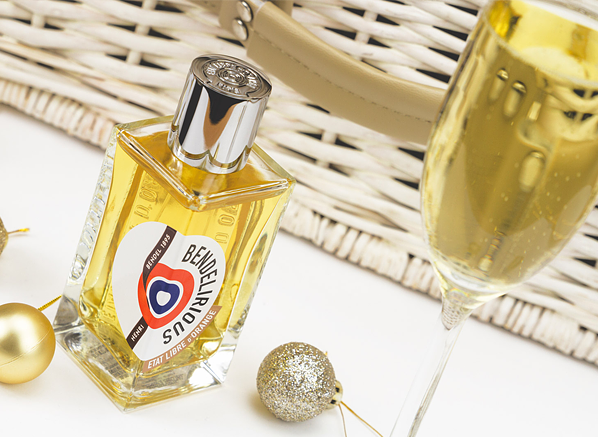 You can’t go through December without having a glass of bubbly or having a bit of a party with family and friends, so why not combine the two through this sparkling Bendelirious fragrance? Infused with fizzing top notes of champagne and a cherry lollipop accord, you can almost hear the cork popping with every spritz. Over to you! 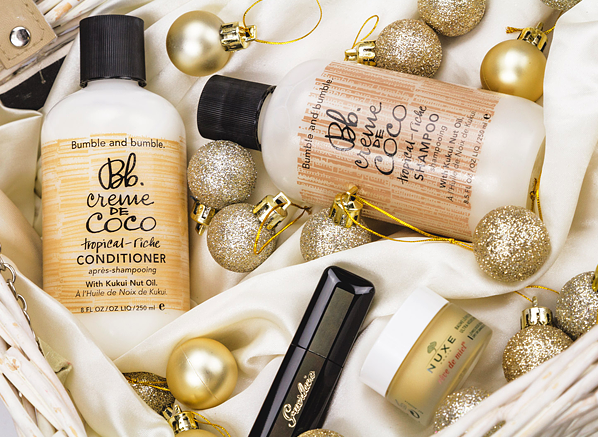 Have you seen anything that you’d like to see in your beauty hamper? Let us know over on Twitter, @Escentual. This entry was posted on Thursday, December 17th, 2015 at 5:04 pm and is filed under Christmas, Fragrance, Make-up, Skincare. You can follow any responses to this entry through the RSS 2.0 feed. You can skip to the end and leave a response. Pinging is currently not allowed.